from Michigan State University. He is licensed to practice law in the District of Columbia, Maryland, Virginia and California. He is a member of the District of Columbia Bar Section on Real Property, the Arlington County Bar Association and other professional organizations. Mr. Bayer’s clientele includes members of the international community, including staff members of the World Bank, the International Monetary Fund and similar institutions. Mr. Bayer is an expert on Washington area real estate and speaks about current issues at the World Bank, The International Monetary Fund and is a guest on WMAL’s Eric Stewart Show “Pointing You Home.” Mr. Bayer has practiced law for over 30 years. 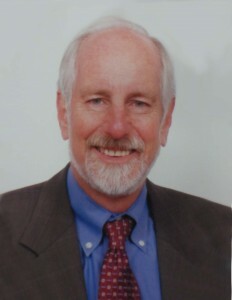 Robert P. Kaufman obtained his J.D. degree from Georgetown University Law Center and has an undergraduate degree in Political Science from Emory University. He is a member of the bar in both the District of Columbia and Maryland. 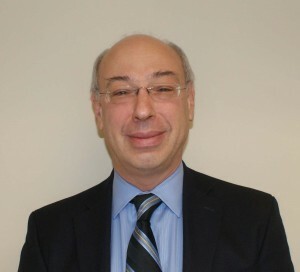 Mr. Kaufman has practiced law in the D.C. area since 1983, with his primary focus in the areas of real estate, landlord/tenant law and domestic relations. Mr. Kaufman is a frequent speaker on real estate matters.